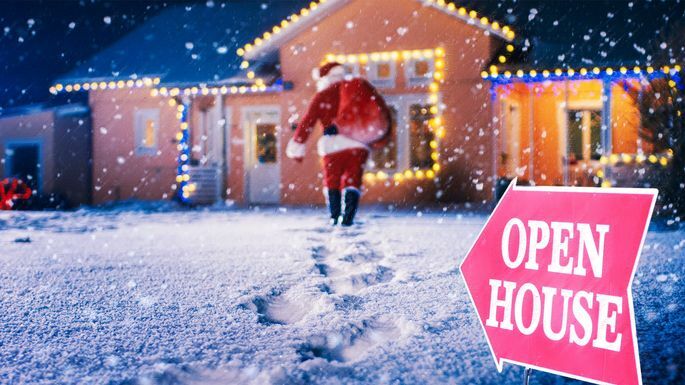 If homeowners in your hood take a break from the market because they don't want to bother keeping their properties in show-ready condition over the holidays, that makes for reduced inventory. And that means buyers who are actively searching will be more likely to uncover your listing. 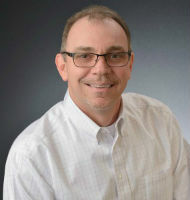 “During the busy spring market, for example, you have way more competition than during the holidays," Glazer explains. "So you're much more likely to get your home sold when you're not competing with more potential sellers." With festive greenery, the sweet aroma of cookies baking, and a warm fire in the hearth, you've got built-in ambiance—meaning you can appeal to buyers’ senses in a way that you can't during other times of the year, Glazer says. Plus, chances are good you'll tap into some buyer sentimentality: During the holidays, we tend to feel nostalgic about family, home, and memories. That can cause a nesting instinct to kick in—and that often results in a sale, Glazer says. “I tell sellers not to put a Santa Claus in every corner; you don't want clutter,” Lane cautions. “When you walk in and it's warm and cozy, that helps in the selling process,” Lane says. “These are not tire-kickers just looking around because it's fun; those are all weeded out,” she says. “It's a good time to show your house to people from out of town,” she says. I’ve seen from personal experience that because of the low volume of business, things move quicker with lenders. If your home's been languishing on the market for several weeks—or months (eek! )—you might be feeling antsy. Maybe the best solution is to take it off the market and try again after the new year. Fight the urge! You're better off staying the course and using this slow time to tweak your selling strategy. Would home staging draw in buyers? Do you need to tackle that paint job you'd been putting off? Should you reassess your asking price? “I've sold more houses in December than in most months," Lane says. "It's always a busy month for me."